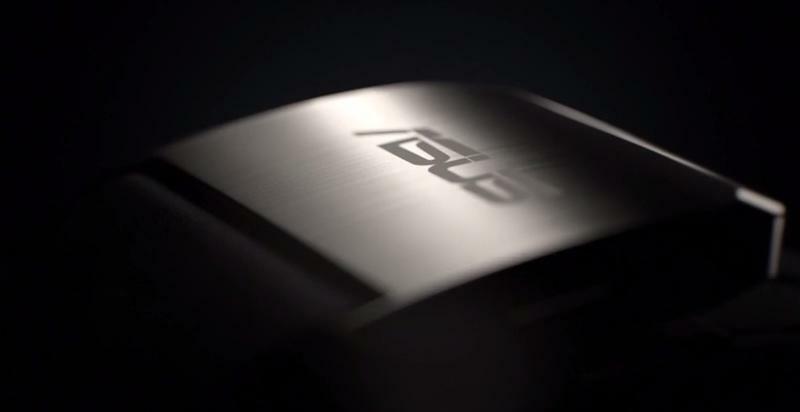 That Asus smart watch we’ve been seeing so much of could retail at under $200, according to FocusTaiwan. An exact price isn’t mentioned—the device isn’t even officially official—though previous rumors have suggested we could see the device come in as low as $99. That’s much cheaper than the cheapest Android Wear device, and certainly a compelling reason to choose it over something like the Moto 360, which we’ve heard might cost $250. Apparently Asus CEO Jerry Shen let the price slip, and also allegedly said the device will include voice control features in addition to what Google has already built-in. What that entails is anyone’s guess right now. Current Android Wear devices let you control the experience by saying “Ok Google,” among other voice control features. 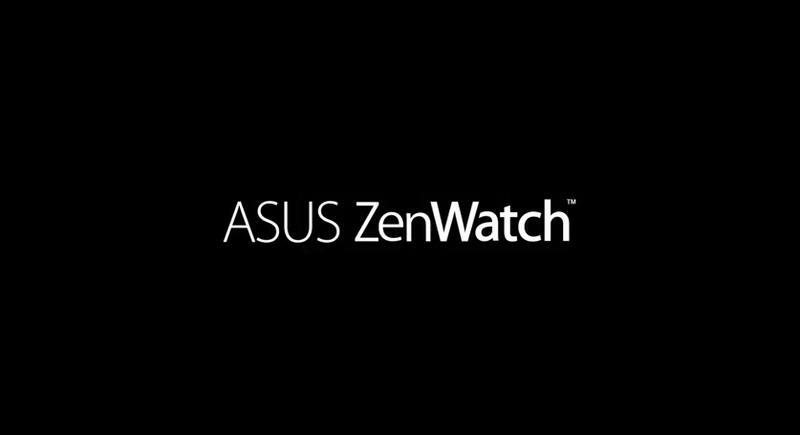 Shen also apparently said Asus’ watch will be more attractive than the competition, though his comments are obviously a bit bias. 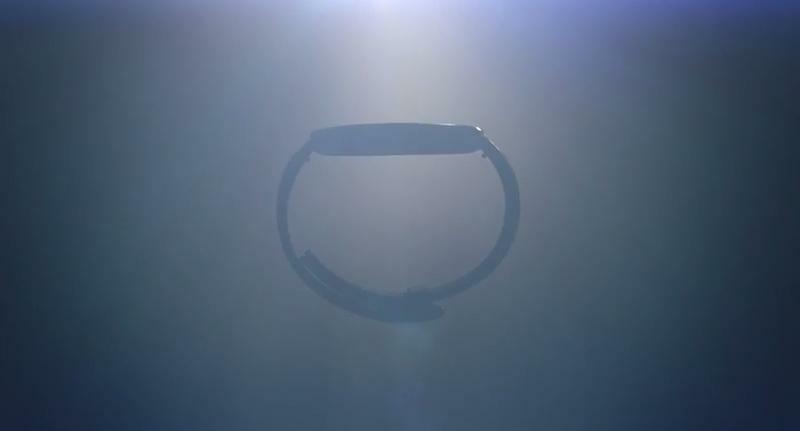 We’ll have to see when the company unveils its watch at IFA tomorrow. 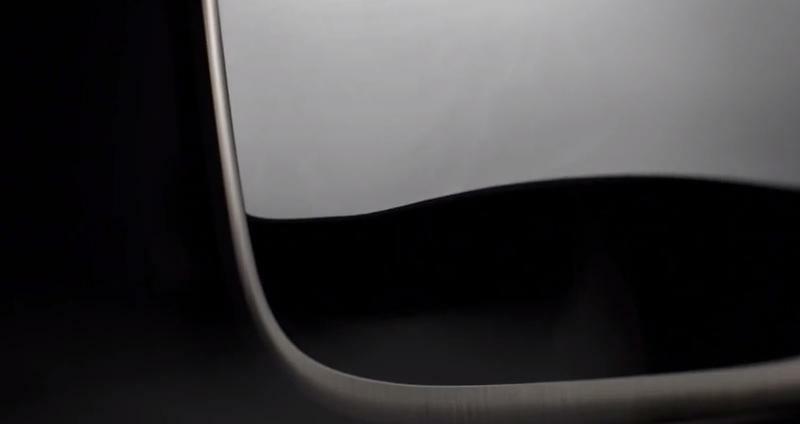 For now you can get a brief teaser of the device in the video below.